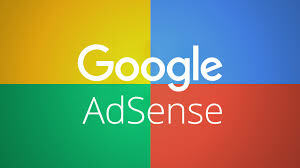 Today, I share with you how to apply for US and UK Google Adsense account which I came accross from a problogger's site HERE. Follow the below Steps carefully and you would be smiling in no time..
*For wordpress users Read This:How To Setup A Self-Hosted WordPress Blog And How Much Does it Cost? 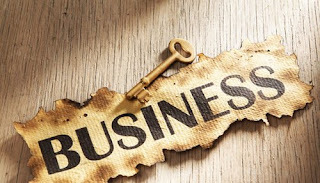 I Got banned from using UK AdSense together with my Blog, what should I do? Bro you killed it. Nice post. I have been looking for a detailed tutorial on this but I couldnt find any but yours cleared all my doubt.